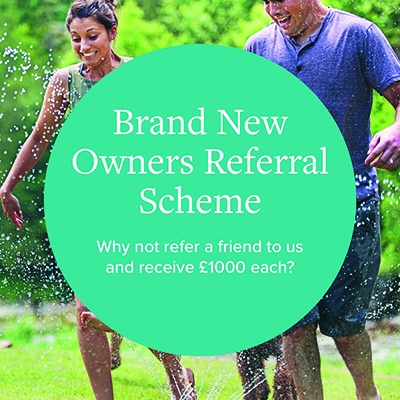 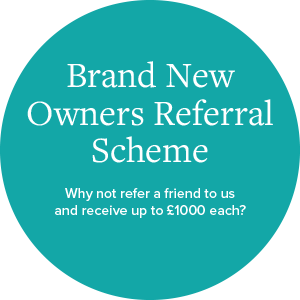 Refer a friend to us and receive £1000 each. 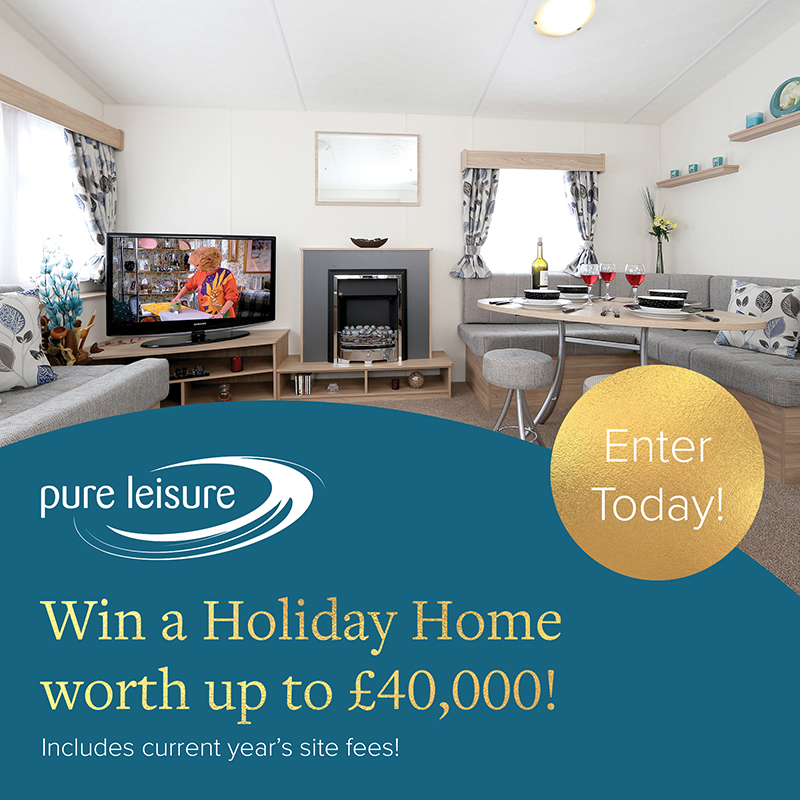 WIN a Holiday Home worth up to £40,000! 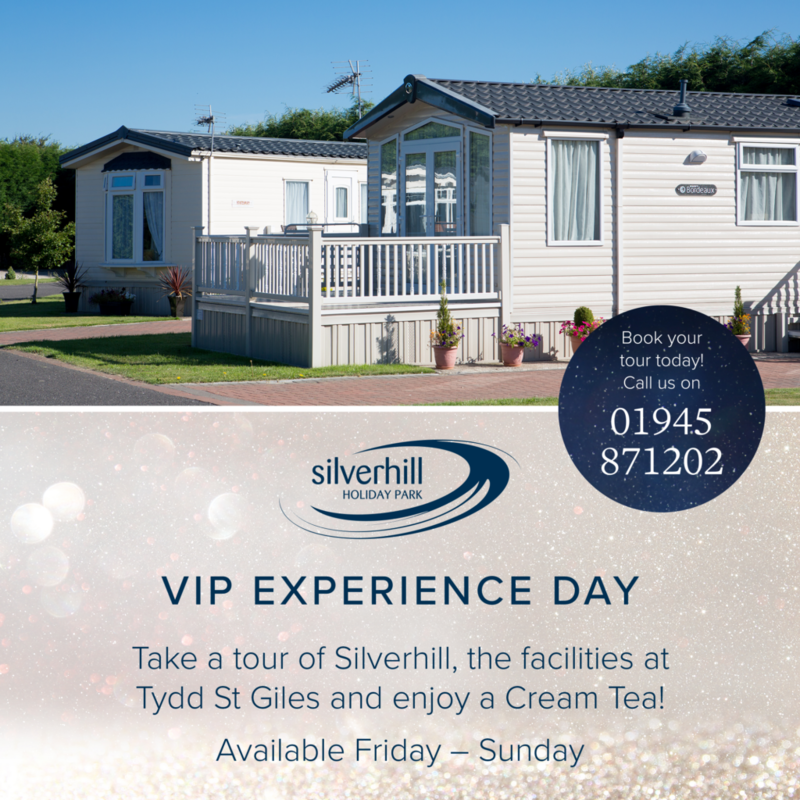 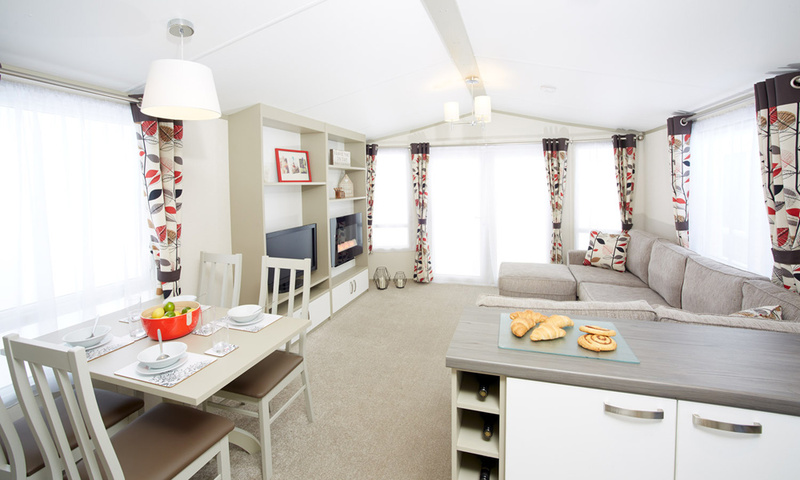 Silverhill Holiday Park is a great location to own a holiday home. 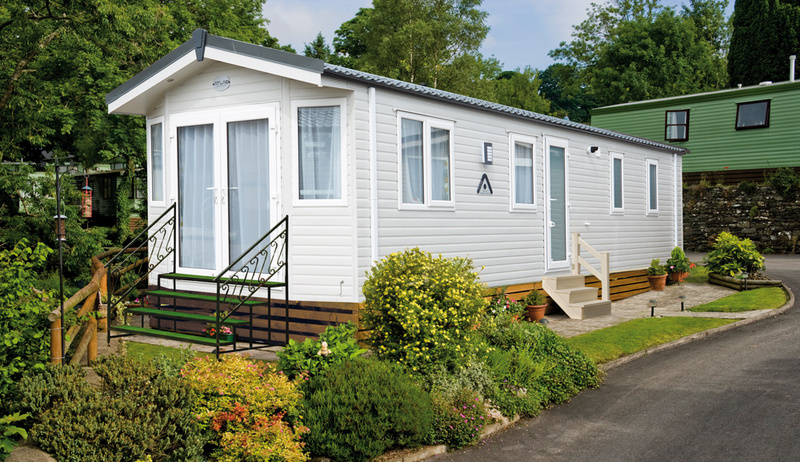 It is a relaxing, friendly park with a lovely community spirit – a place to meet new people and make new friends. 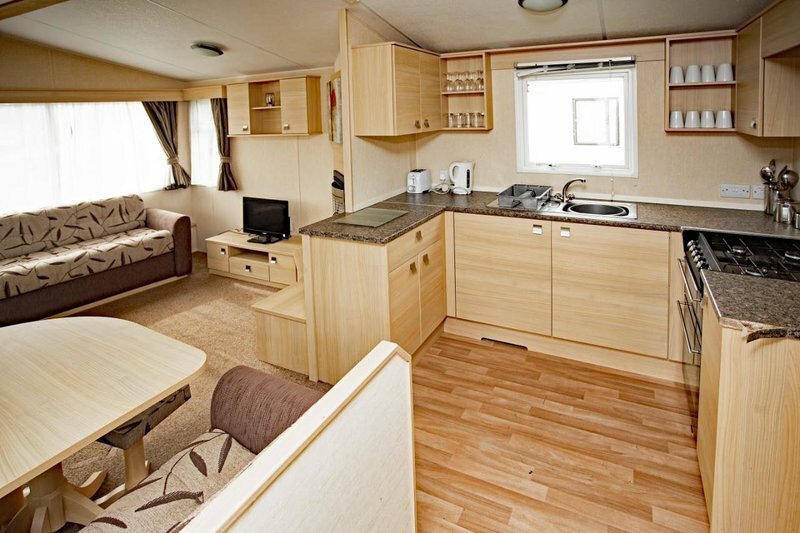 A fantastic location for keen fishermen or for those just wanting to get away from it all or to use as a base to explore the local area. 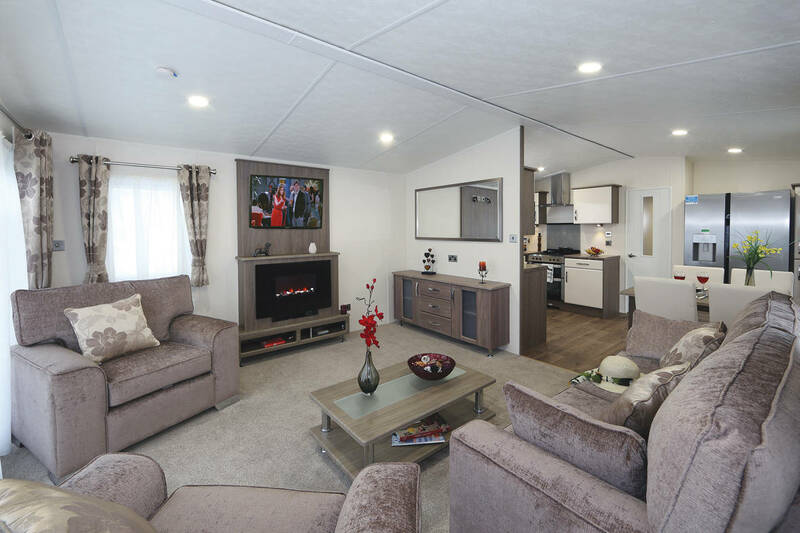 Offering you the ‘best of both worlds’ as you also have the use of the fabulous leisure facilities at nearby sister park Tydd St Giles Golf & Country Club, which include an indoor heated pool & fitness studio plus extensive golf and fishing facilities. 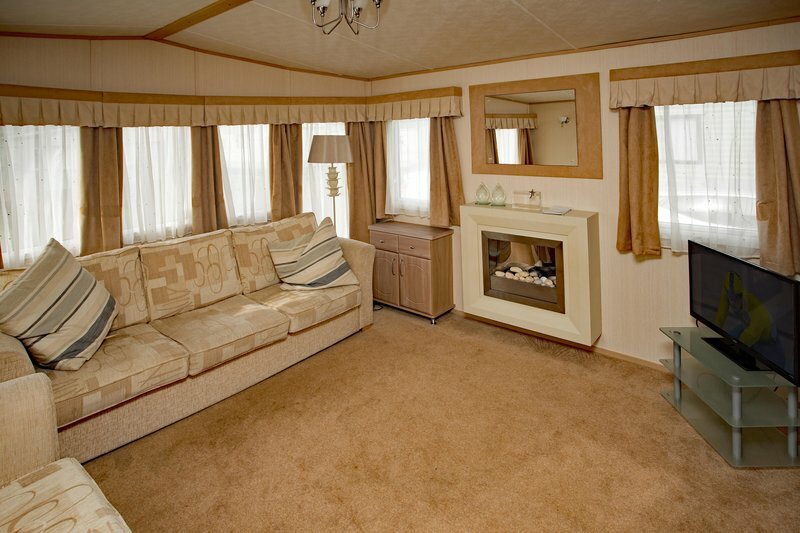 The use of the leisure and golf facilities are free of charge. 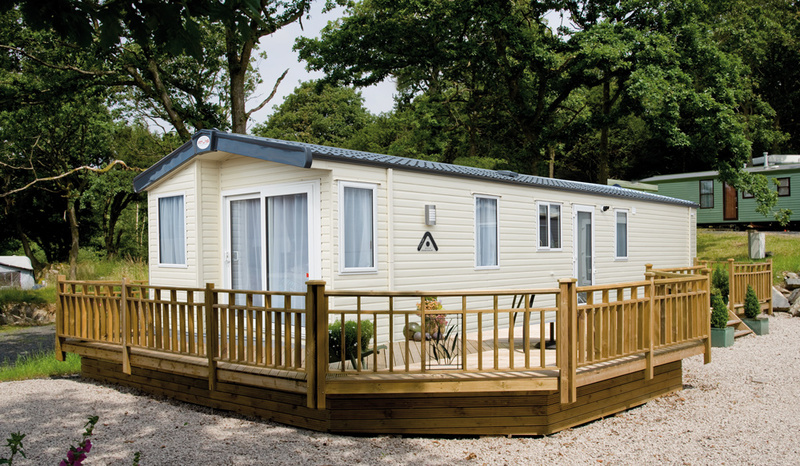 All our caravans are sited on concrete bases and boast mono-bloc driveways with enough available space to park two cars. 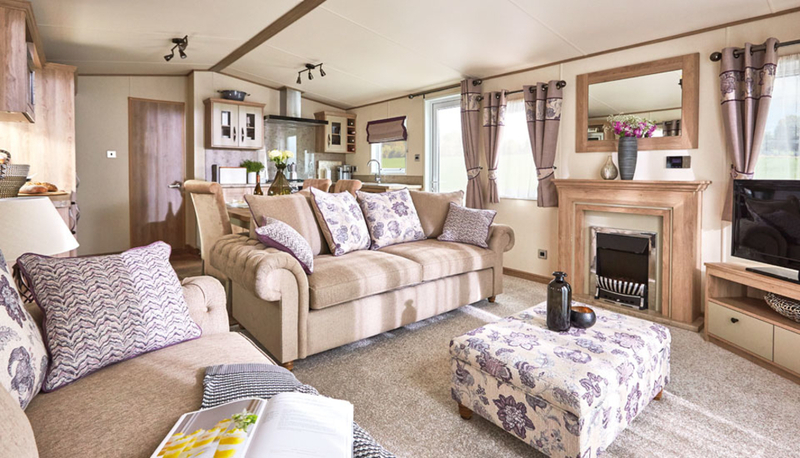 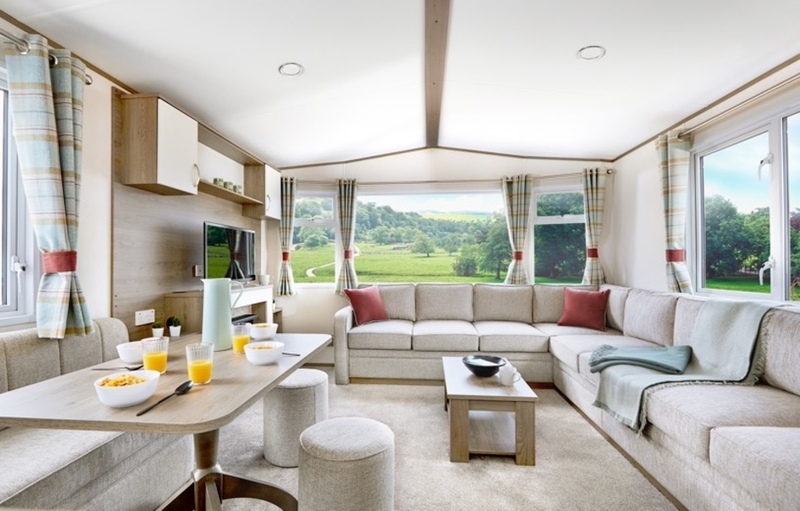 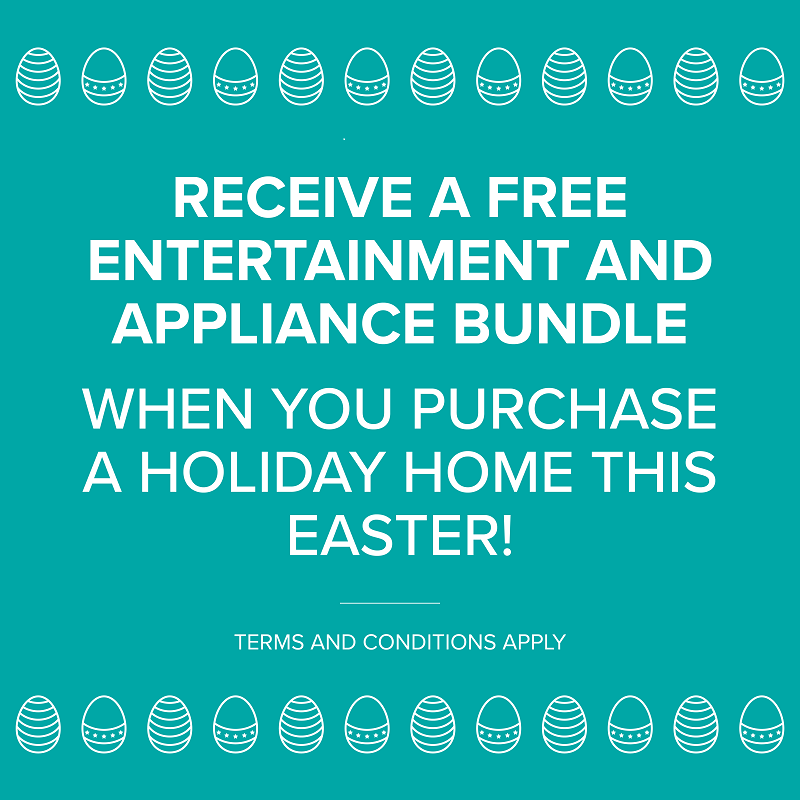 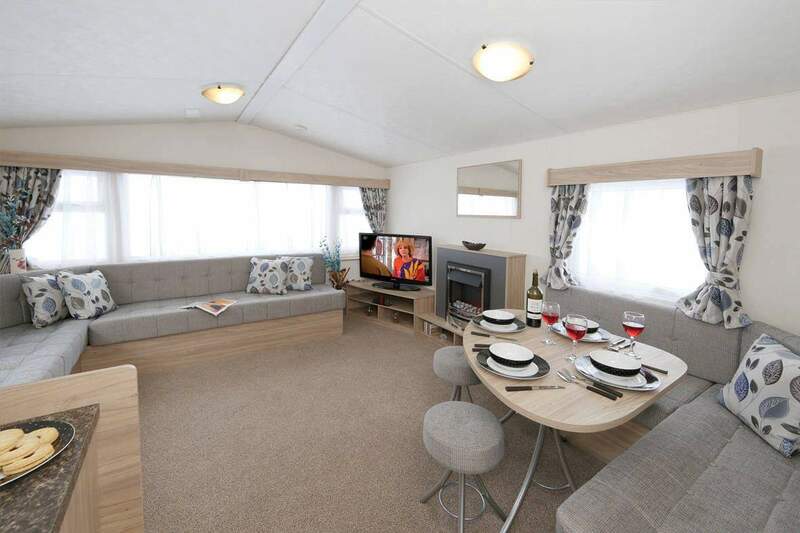 Both new and previously owned caravans are available to purchase and with up to a 12 month season you are able to enjoy your holiday home as often as you like throughout the year. 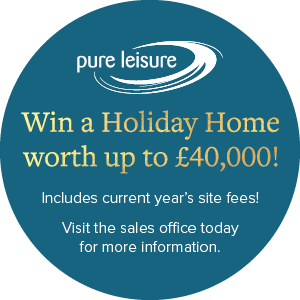 Season dates – 10 months 1st March to 1st December or 12 months.